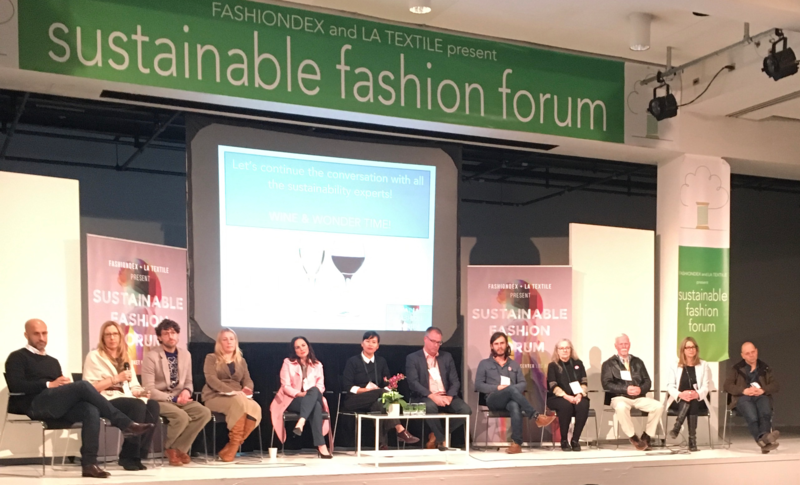 Environmental sustainability while maintaining profitability is not an oxymoron, as posited in the Sustainable Fashion Forum that took place during the 2019 LA Textile Show. Approximately 300 people attended the one-day event in California on March 7 that featured 26 speakers from companies such as Google, Patagonia, and Eileen Fisher. LIM faculty member Andrea Kennedy curated the forum, which focused on digital and tech-based solutions. 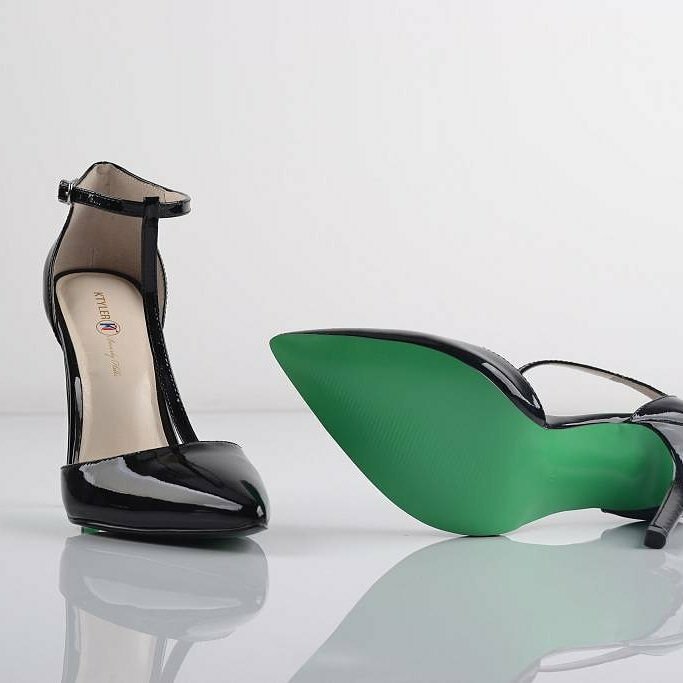 In her introductory remarks, she explained that the onus of socially responsible practices is on the fashion industry, because consumers purchase only what is available. “Companies can measure profit not by the balance sheet but by environmental and social equity,” she said. LIM’s Vice President for Academic Affairs, Michael P. Londrigan, moderated two panel discussions on textiles and technology. He also presented research on how new textile companies are producing interesting products via experimentation using innovations in technology and fabric development. For example, he noted that Orange Fiber’s approach is to repurpose citrus juice byproducts to create a silky fabric and AlgiKnit uses kelp-seaweed for knitted sweaters. The fashion industry is undergoing a revolution in sustainable textiles, and Londrigan published a piece on this topic in the December 2018 issue of the Journal of Textile Science & Fashion Technology. Also in attendance was Belle Angel, a student in one of LIM’s online master’s degree programs who lives in Los Angeles. Read her account of her experiences attending the Forum. On April 12, LIM College will partner with Fashiondex for the second annual Fashion & Sustainability Summit in New York City. Professor Kennedy is also preparing for another Sustainable Fashion Forum that will take place in California on October 3. The focus of that event will be place-based production and fair-trade panels.